Why PBX Hosting for 3CX? 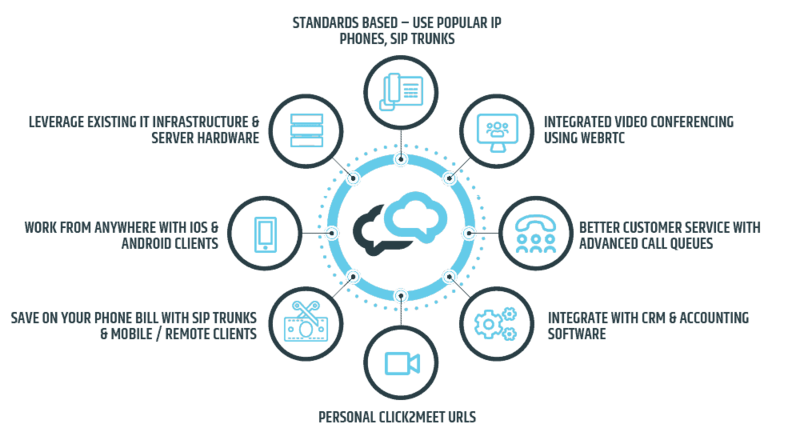 Why choose PBX Hosting as your 3CX provider? PBX Hosting is a Platinum Partner of 3CX and an approved 3CX Hosted PBX provider. PBX Hosting provides and supports the latest version of 3CX (currently v15.5) and has a team of 3CX certified engineers and pre-sales staff to ensure you receive the best advice and products to fulfil your business needs. With such a strong team we are able to offer pre-sales advice and consultation to customers as well as having a proven track record of supporting the product and the knowledge and expertise of configuring and troubleshooting the system. You really couldn’t be in better hands! The hub of the infrastructure being based in Telehouse, London Docklands.  Telehouse is the heart of the UK’s Telecommunications network and a Tier 3, Level 1 PCI-DSS compliant data centre. 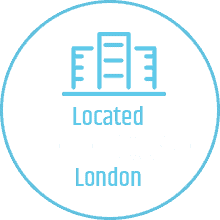 Being in Telehouse enables us to have direct connections to all the major networks in the UK and Internationally. For you, this means perfect quality, reliable phone calls with an automatic failover and disaster recovery in place. 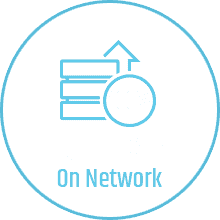 So confident are we of our infrastructure that we offer an industry-leading uptime SLA of 100% on our network. 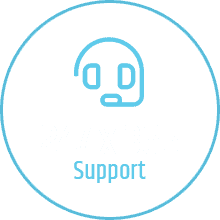 We also offer 24 x 7 x 365 support through our team of dedicated, experienced 3CX Certified engineers and VMware Certified Professionals (VCP’s). PBX has among the most resilient networks in the UK today.